Louisiana Crawfish Festival | Experience New Orleans! 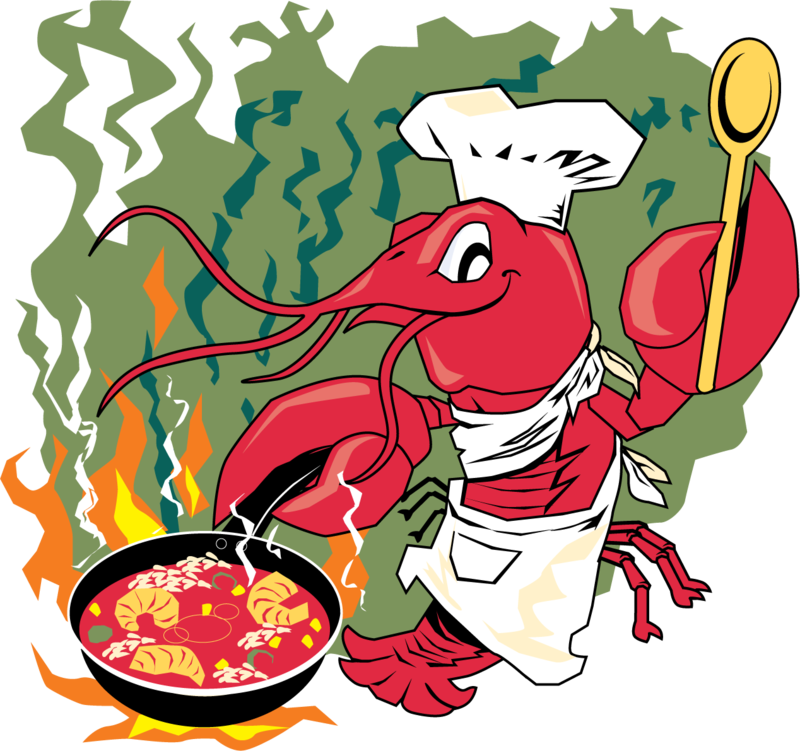 The annual Louisiana Crawfish Festival takes place at the Frederick J. Sigur Civic Center in Chalmette on Judge Perez Dr every March. 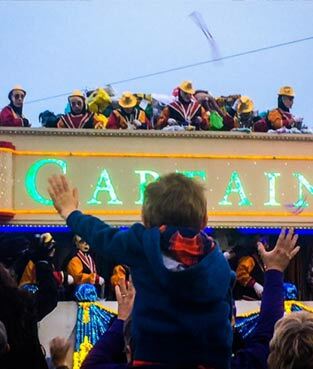 Founded in 1975, the fest is a beloved family tradition in St. Bernard Parish. More than 140,000 mudbug lovers come from all around the U.S. every year for this uniquely New Orleans event, and more than 30,000 pounds of boiled crawfish are consumed annually (with all the fixings, of course). But they do more than “berl dem bugs” at the Louisiana Crawfish Festival! You can also enjoy dishes such as crawfish bread, crawfish pasta, crawfish pies, crawfish rice, and crawfish jambalaya. Authentic Cajun bands and other local musicians draw big crowds, as does the giant midway with carnival games. Love you some art? You’ll find unique arts & crafts booths galore.